PMA House, Sir Aga Khan III Road, Karachi. We provide our companies with access to our expertise and networks of advisors who have deep sector, channel and customer experience. The doctor on a mission in flood-hit Pakistan 13-Dec-2010. REVIEW: Vision: Not Just a Dream by Shershah Syed 17-oct-2012. Training the trainers of health care professionals 30th-January-2011. PROFILE: Dr Shershah – A doctor on a mission 1-Dec-2005. A doctor’s homage to parents, and more | Newspaper 19-Mar-2012. KARACHI: Sher Shah’s services to maternal health lauded 23-Jan-2006. KARACHI: Stories shine spotlight on social issues. Collection of short stories launched 10th-Oct-2012. KARACHI: PMA, PIMA slam raid on doctor’s house – Archives. Abortion and risking women’s life. 11. 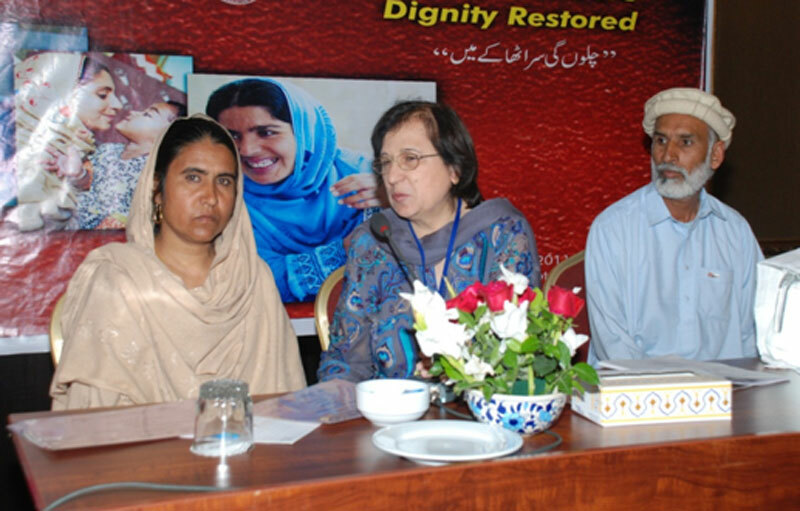 KARACHI: Health care for disabled women urged 8th-Mar-2009. © 2019 Pakistan National Forum for Women Health. All rights reserved.